All of the obligatory ones: no griefing, exploiting, or harassment of players or staff. The most important rule is "don't be 'that' guy!" Are you a young kid who spams global chat every 23 seconds trying sell your single MFSU that clearly no one wants? You should probably find another server. Are you the guy who thinks that it's okay to grief around a locked door just to see what's inside? You should find a new server too. We definitely have block-logging capabilities! We're not running a server to babysit players. Respect everyone and you'll be just fine. Play the game to have fun. A mature and connected community. Several of us have known each other for years and we are often in Mumble together or even playing other games through Steam and battle.net. 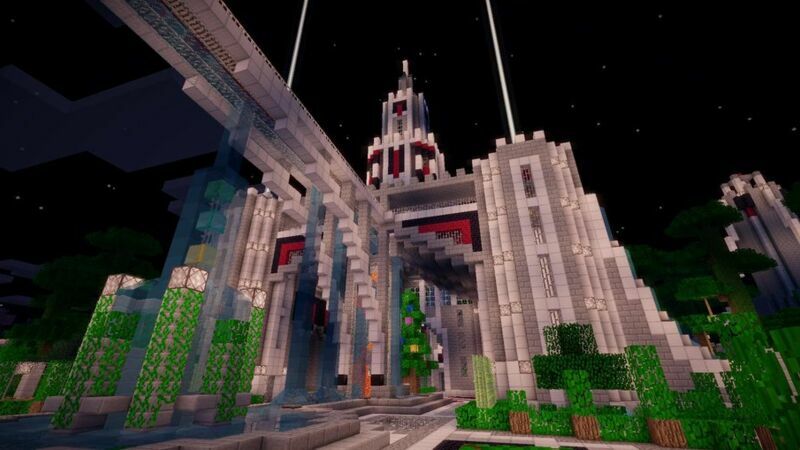 Amf has several staff members who have years of experience in hosting Minecraft servers. Not only do we have tons of admin experience, we have Java coders on staff that are willing to invest time to patch those buggy mods. Stop wasting your time on other servers that issue rollbacks every week because the staff lacks the experience to fix the constant barrage of problems that exist in mod packs. We backup our data every 15 minutes so you don't have to worry about losing hardly any work, even during prime time, simply because JoeDirt found a new bug that crashes the server and corrupts his chunk. Survival: on hard. If you're looking for a server that gives away 425 homes, /god, or even /gamemode 1 to top-tier donators, this isn't the server for you. 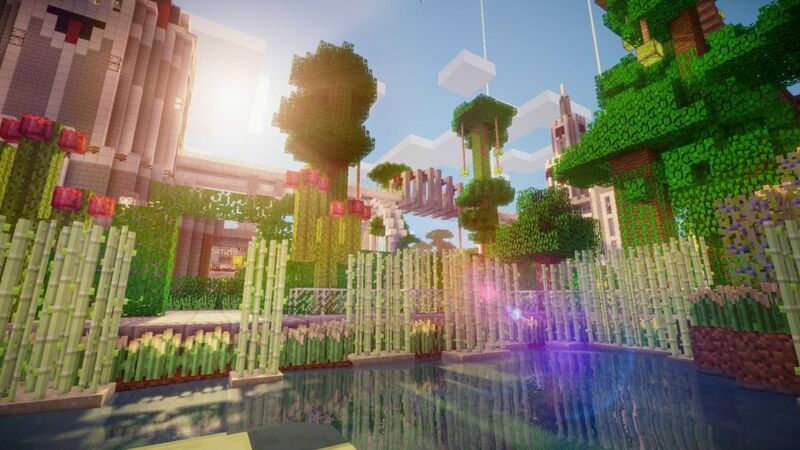 While many mods make surviving a fight with Creepers and Zombies extremely trivial, we still strive to have some of that Survival theme that many of us 'grew up' with. Players trade and sell through ChestShop which allows the players to set the server's economy. You won't find a truckload of server admin shops with infinite stock that everyone will base their prices off of. You guys take care of setting the market! Ranks on Amf are gained through either time played, or through donation. You can earn everything that is restricted to the very higest rank simply by playing on the server! We use GriefPrevention with nearly every possible item added to the config that you can think of. We also use a plugin that blocks dangerous items like: force tools, wrenches, and more. All mods and items that are restricted or banned can be adjusted in the future. If we've banned something that isn't dangerous just to be safe, we can fix that. Nothing is set it stone. Stop on by! The spawn intro takes 1 minute and you'll be in the wilderness before you know it.